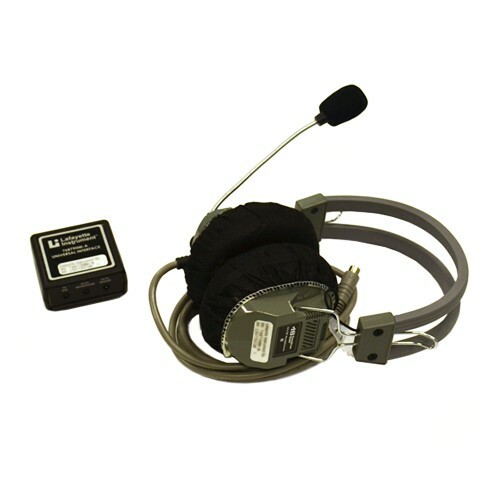 The Masseter Headphone System (MHS) is a unique approach to detecting facial and jaw movements during a polygraph examination. The Masseter Headphone System is designed to detect and record movements in the Masseter muscle of the mandibular region during the recording phase of a polygraph examination, sensing activities of the tongue, clenching of teeth, and other jaw-line actions. The Headphones are fitted with highly sensitive transducers that allow for on-screen observation and recording of Masseter muscle activity. 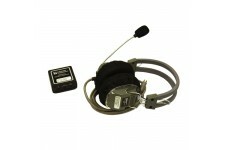 The MHS provides high-quality sound, a comfortable fit, and listening/audio-recording versatility. Issues with outside distractions and examiner's voice fluctuation are mitigated by the system's ability to play prerecorded questions through the noise suppressing headphones. This reduction in outside stimulus will aid the examinee's concentration on the exam.